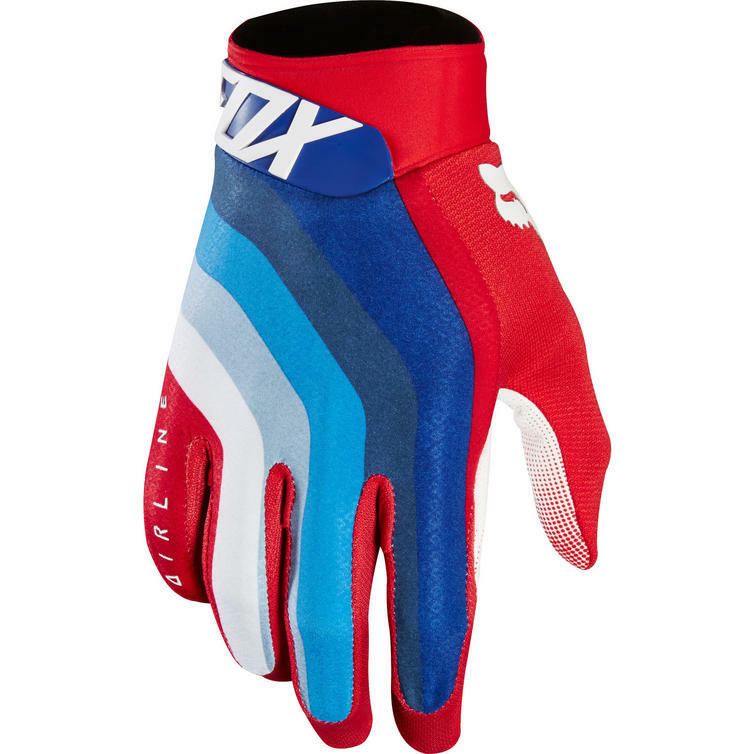 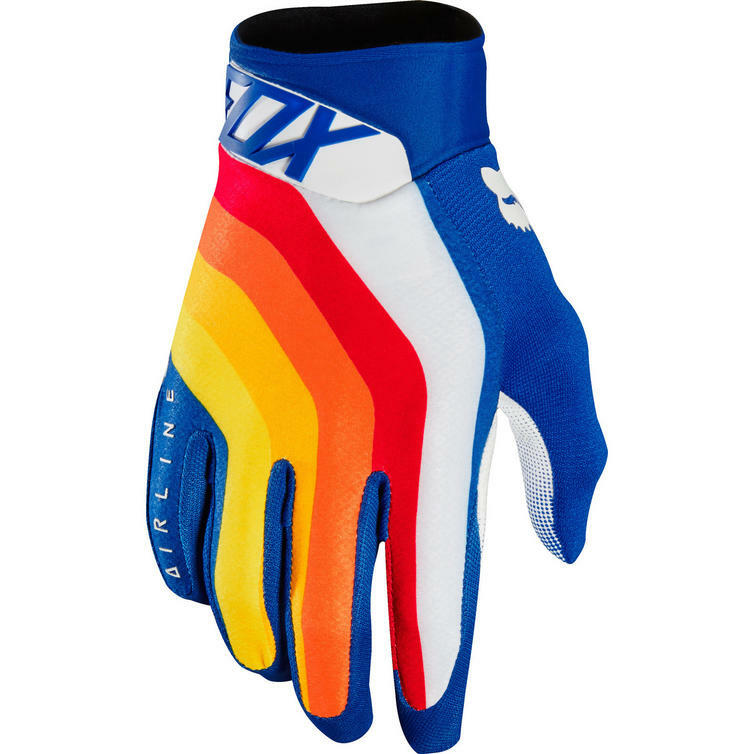 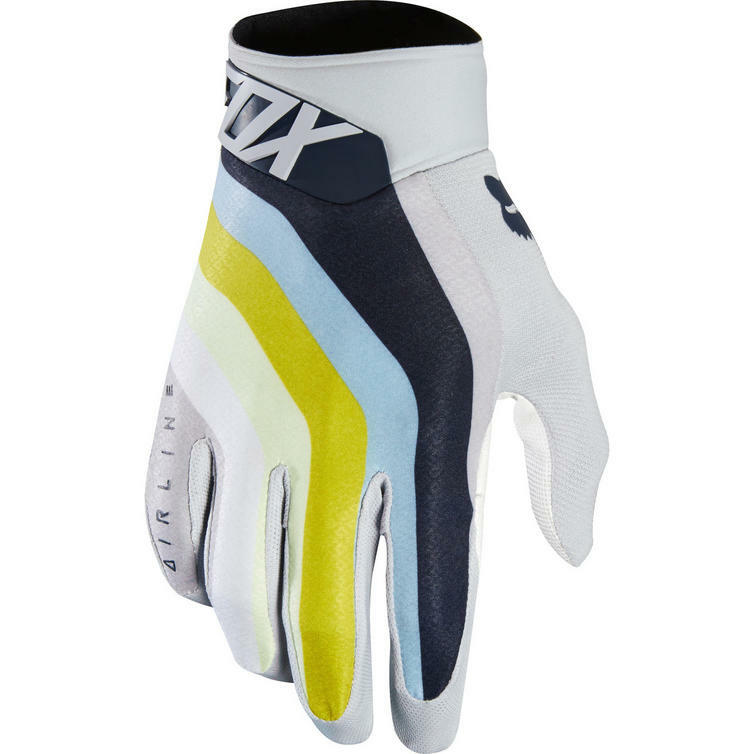 The Fox Racing Airline Draftr Motocross Gloves are part of the latest Fox Racing collection. 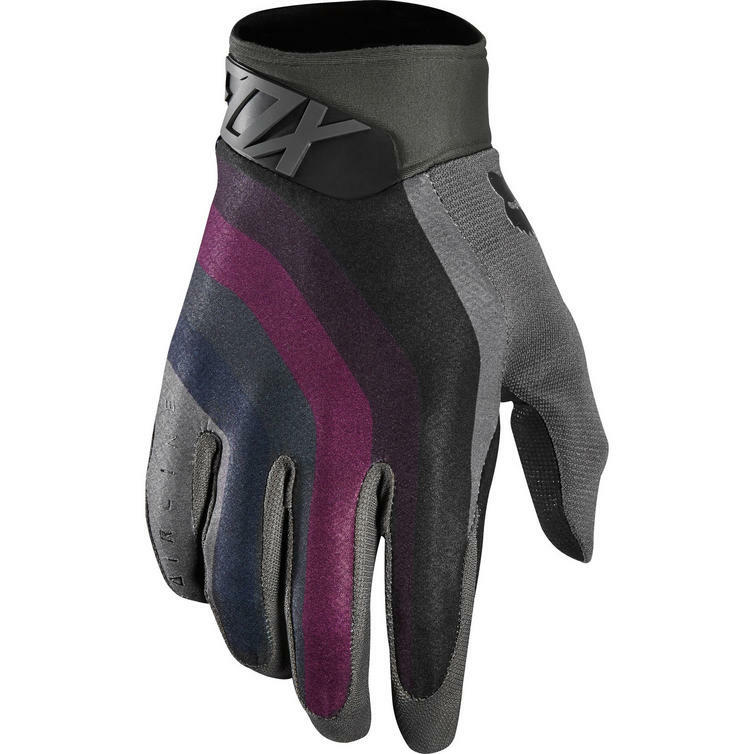 Feel the bike like never before. 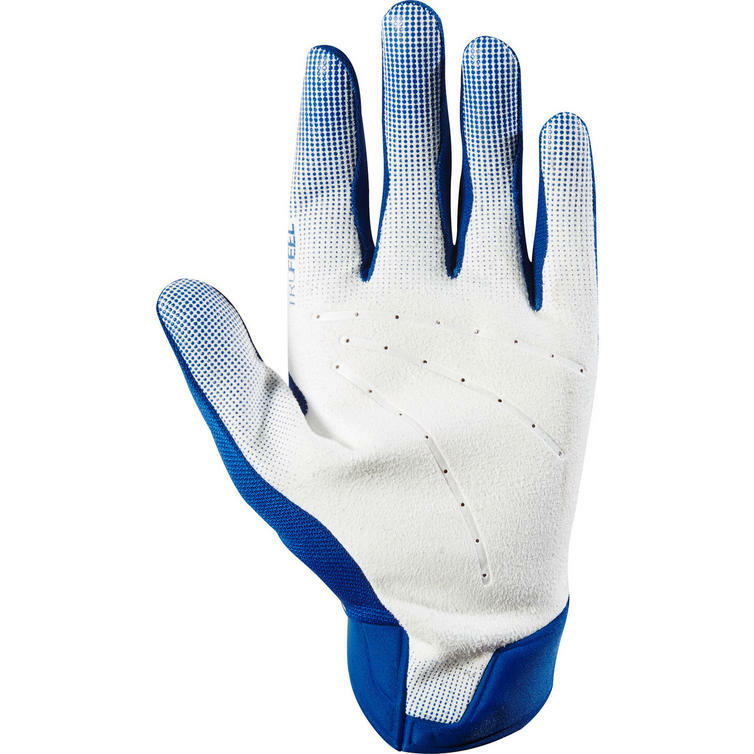 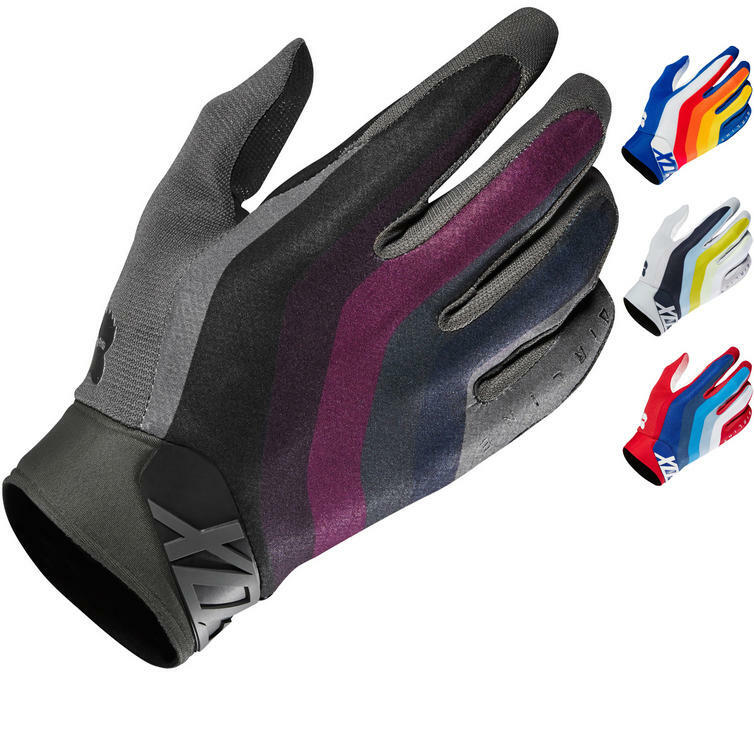 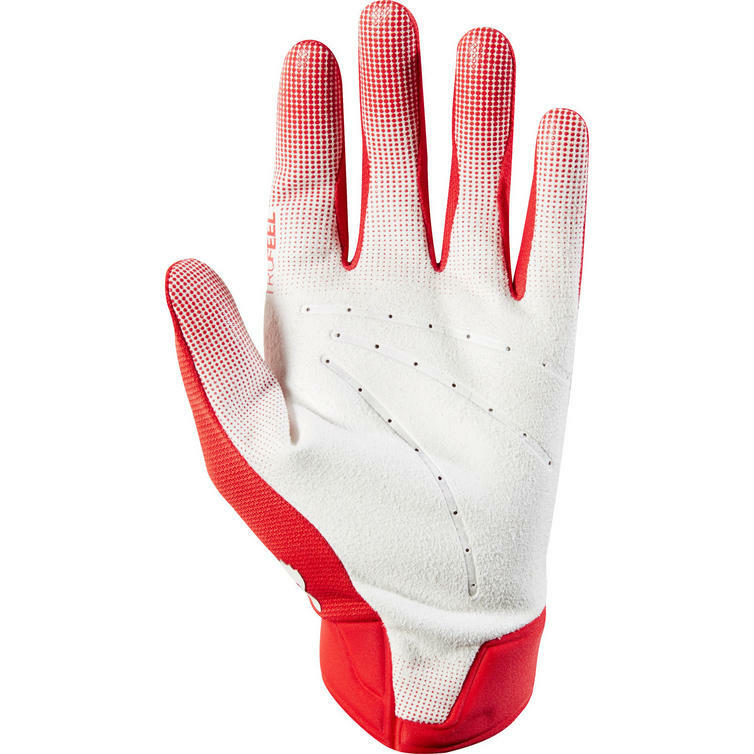 The Airline Glove is a minimalist motocross glove with an exceptional fit and lightweight feel. 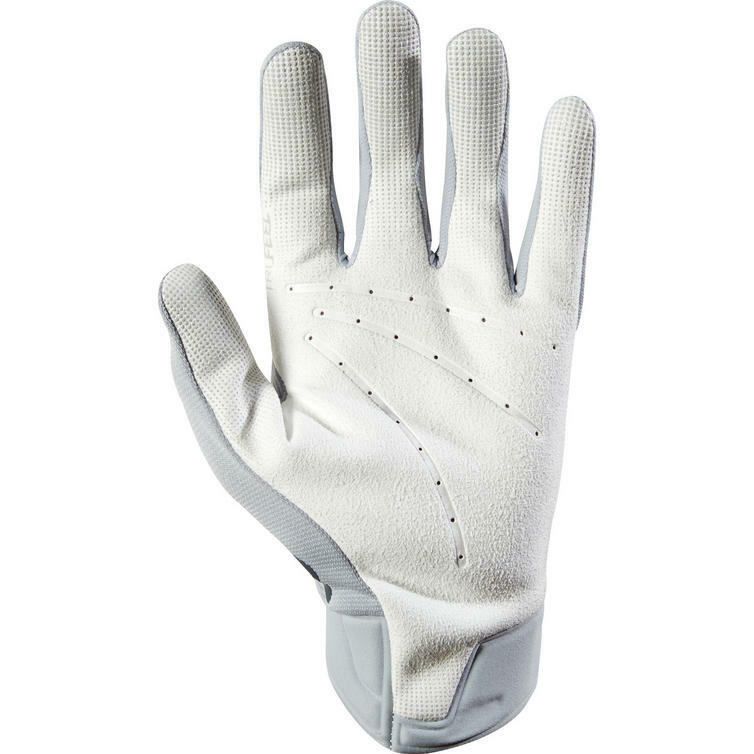 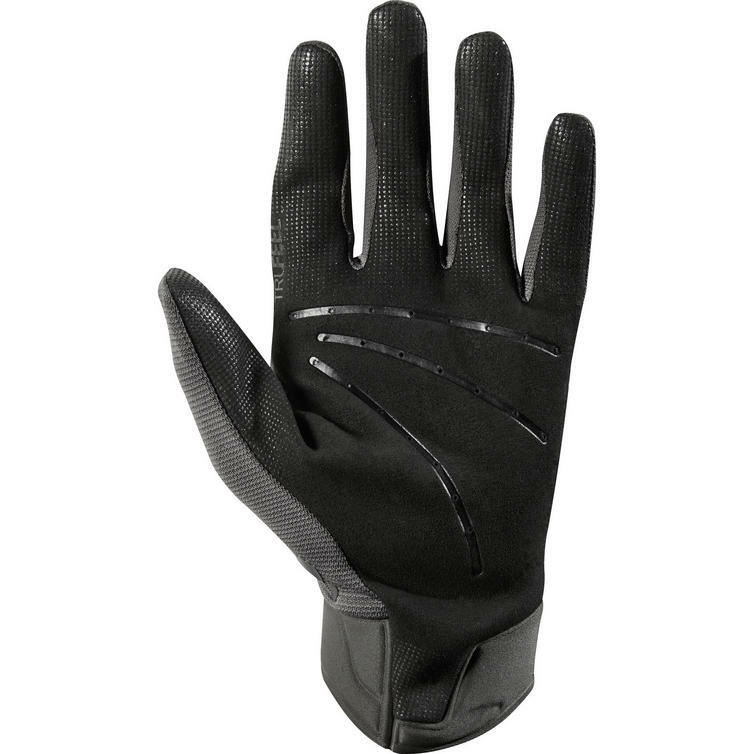 TruFeel technology sets this glove apart and allows you to control the bike with a whole new level of precision.